SOFT drinks have become an increasingly important part of the offer in pubs and bars for several years, driven by a combination of legislative measures (the smoking ban, the lower drink drive limit) and a shift in consumer culture (falling alcohol consumption, healthier living). 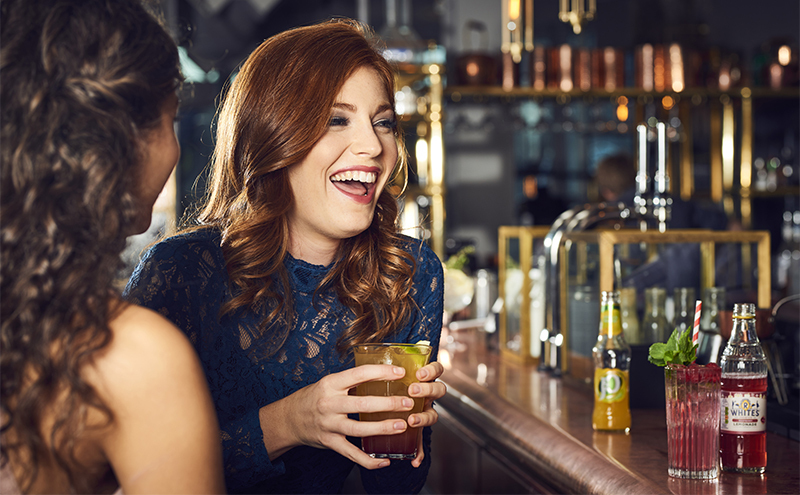 According to the most recent Britvic Soft Drinks Review, published earlier this year, sales of soft drinks through licensed venues across the UK are worth more than £4 billion. As with the alcohol categories, the premium end of the market, although worth less than the standard segment, is said to be in considerable growth. According to Britvic, 65% of on-trade customers are willing to pay more for a premium product. And in terms of soft drinks used as mixers, premium products have benefited from the boom in craft and small-batch spirits such as gin, with a number of companies now producing premium mixers designed specifically to be paired with high-end spirits. However, the company also reported that the premium end of the soft drinks market currently accounts for a much smaller share of overall sales than its counterparts in the alcohol categories, meaning there is still room for growth. 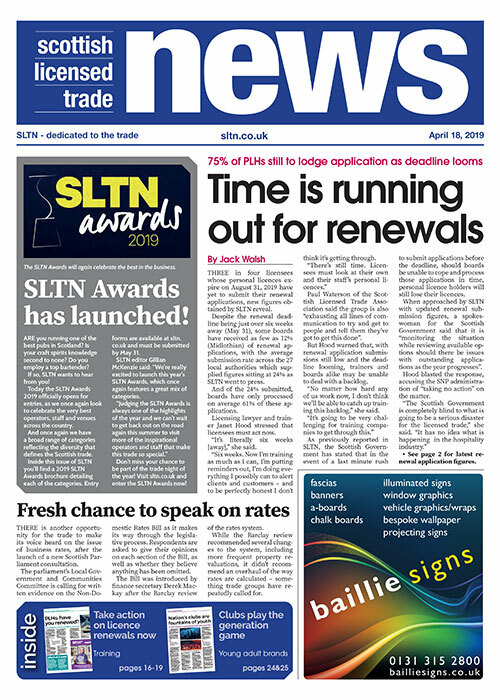 It will probably come as no surprise that soft drinks sales can spike during periods such as summer or Christmas, but Britvic also highlighted the importance of “low-tempo” events such as bank holidays, Mother’s Day, Father’s Day and Easter. In fact, any ‘eating out of home’ occasion can be a chance to grow sales of soft drinks. For venues popular with families, it was advised that licensees stock different soft drinks to cater to disparate age groups; children and adults don’t always have the same tastes in food and drink. One of the tips provided by drinks companies in the course of the year was to stock up on soft drinks that are multi-purpose – i.e. they are popular as a drink in their own right, as a mixer or as an ingredient in either a cocktail or mocktail. And health is expected to continue to play a role in consumers’ soft drinks choices when they’re in the on-trade. “Research shows that 36% of consumers are more concerned with sugar in food compared to the previous year, showing that consumers were beginning to make healthier choices prior to the introduction of the sugar tax,” said Nichola Grant of Highland Spring. Adrian Troy of AG Barr reckoned the best way to capitalise on soft drinks in the on-trade is to ensure a number of bases are covered. “Offer a good range of regular, low and no-sugar options – in both still and sparkling formats – with both unique and traditional flavours to cater to a range of consumer needs,” said Troy.